The University of California, Santa Cruz is a public research university and one of 10 campuses in the University of California system. Located 75 miles (120 km) south of San Francisco at the edge of the coastal community of Santa Cruz, the campus lies on 2,001 acres (810 ha) of rolling, forested hills overlooking the Pacific Ocean and Monterey Bay. As a modern research university with a wide variety of graduate programs, UC Santa Cruz retains its reputation for strong undergraduate support and student political activism. The residential college system, which consists of ten small colleges, is intended to combine the student support of a small college with the resources of a major university. 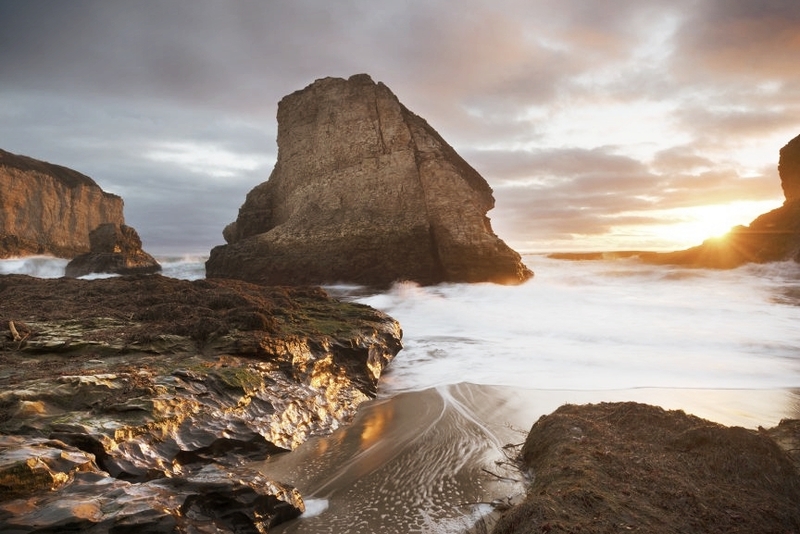 With year long Spring climate, Santa Cruz is an outdoor lover’s paradise with proximity to hiking and biking trails, beaches and other activities. Baskin School of Engineering, located at the edge of Silicon Valley, offers exciting career and interdisciplinary collaboration opportunities. 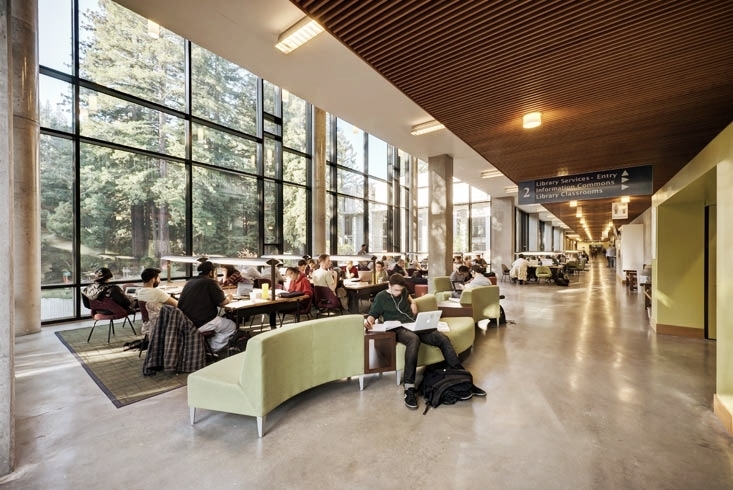 UC Santa Cruz is ranked among the top 50 of global research universities in the world.